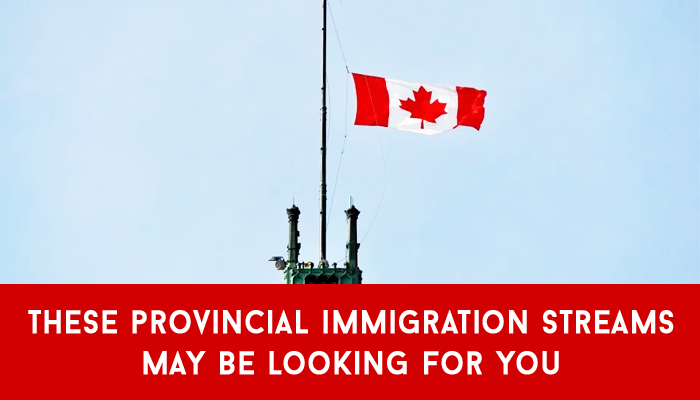 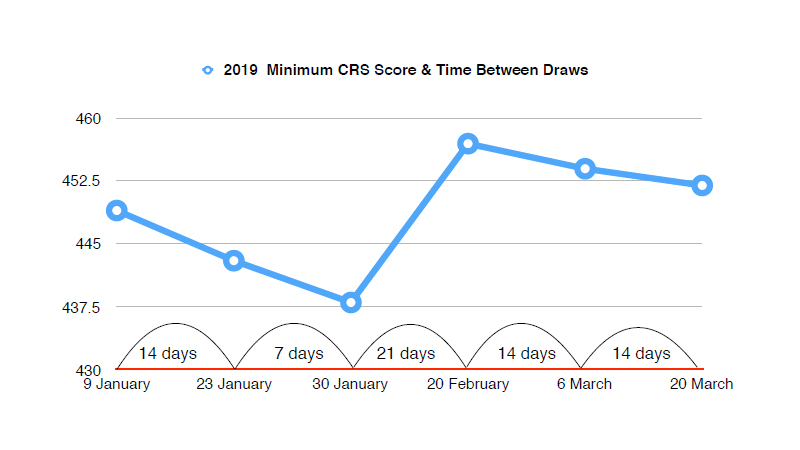 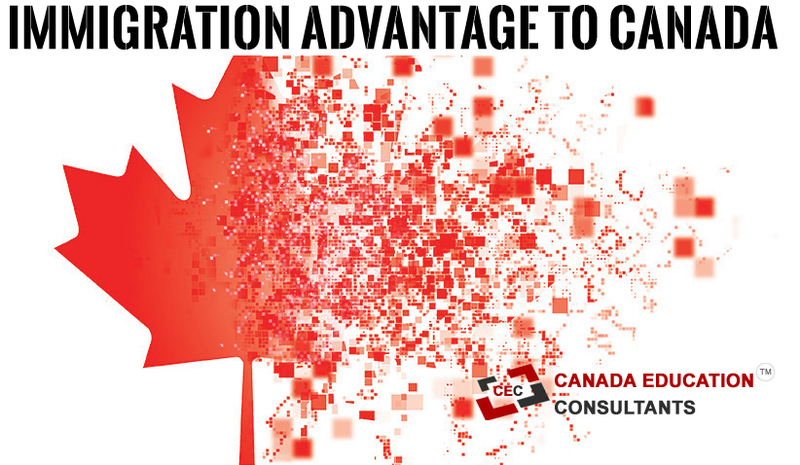 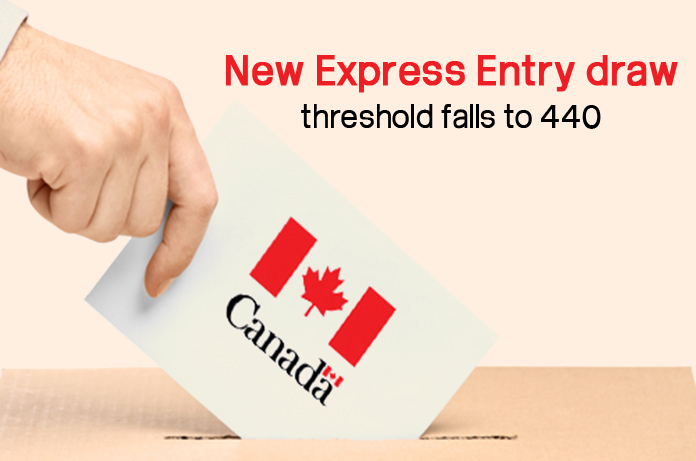 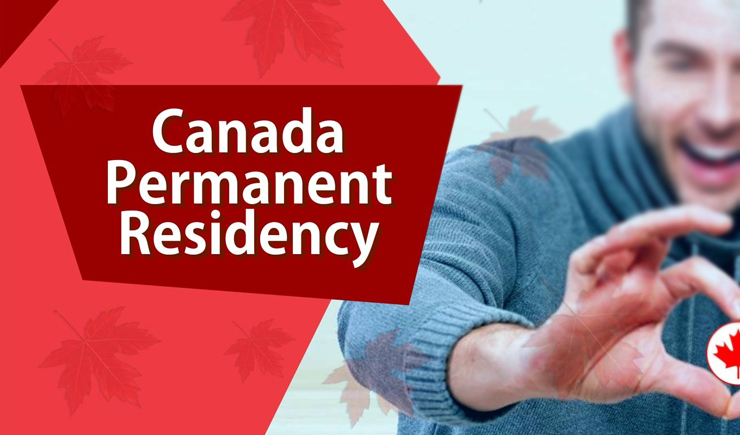 Canada has a system based on allotting point score to candidates willing to come to Canada on a Permanent basis. 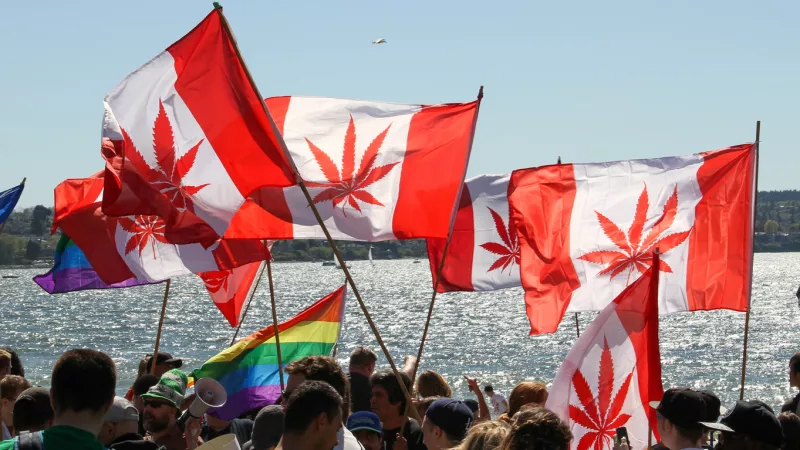 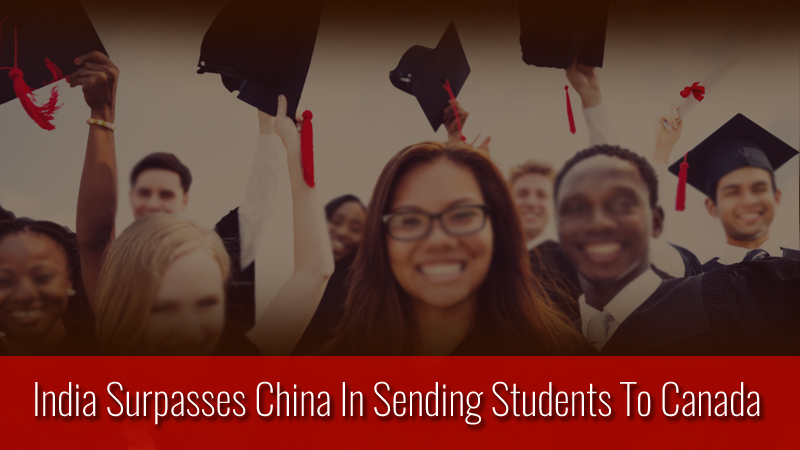 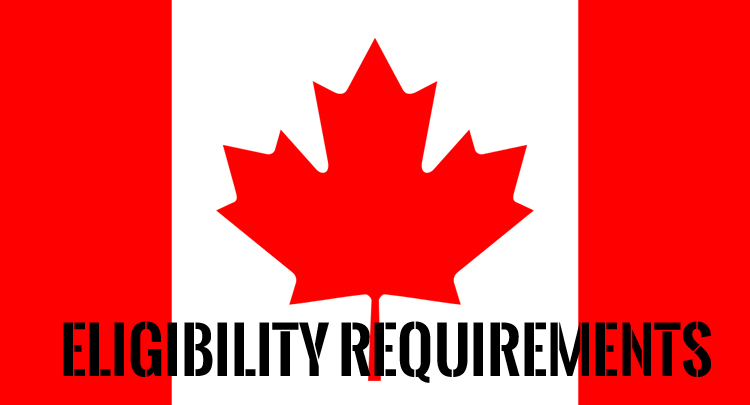 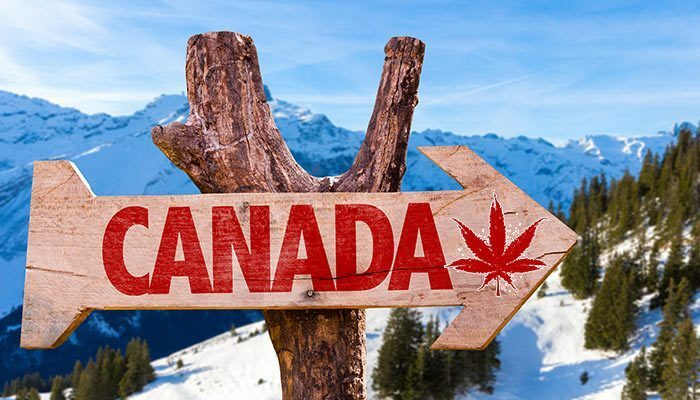 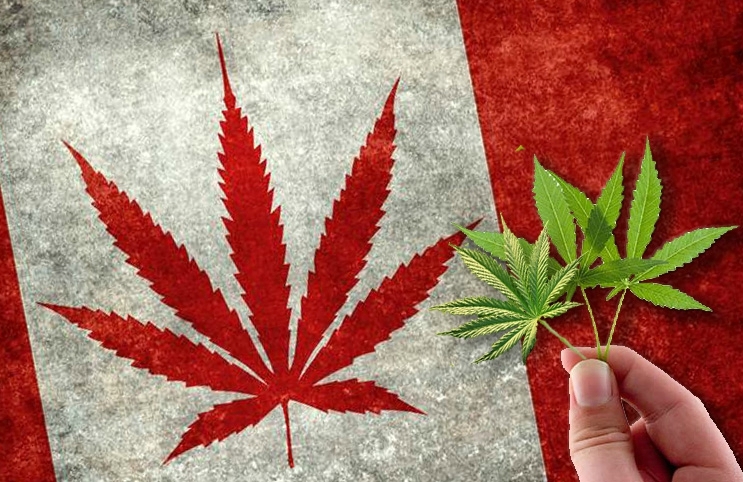 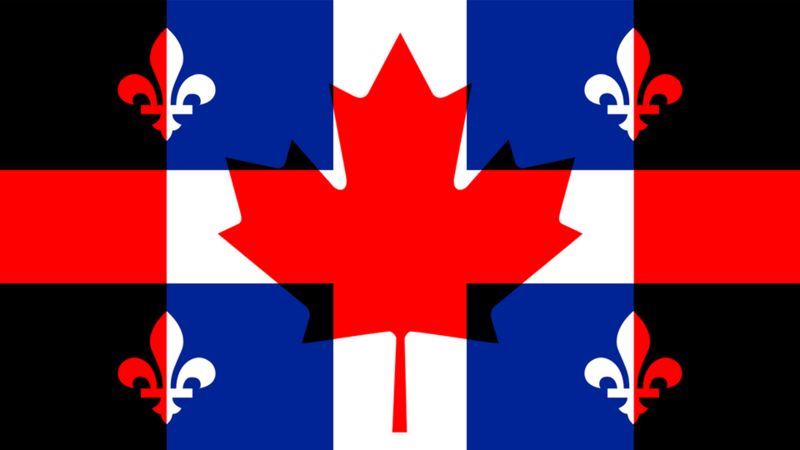 The maple leaf country of Canada demands a minimum of 67 points out of 100 based on an applicant’s education, experience, language ability and age before granting them eligibility green flag. 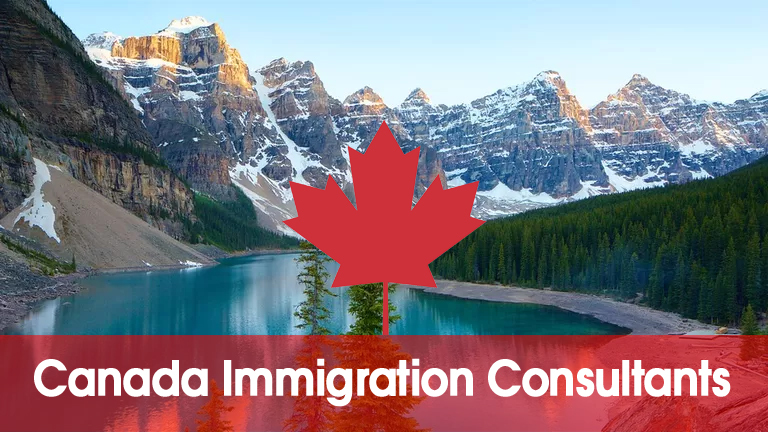 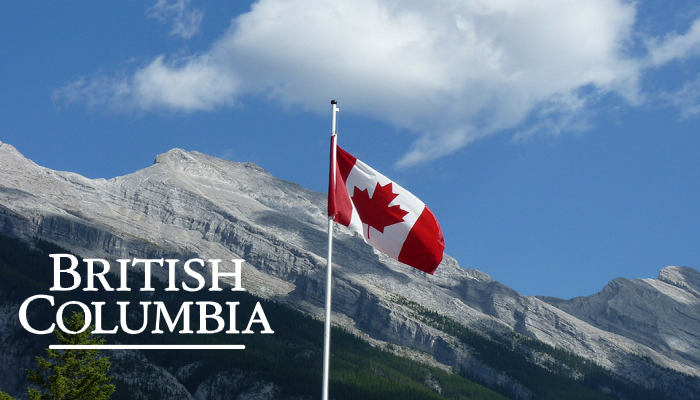 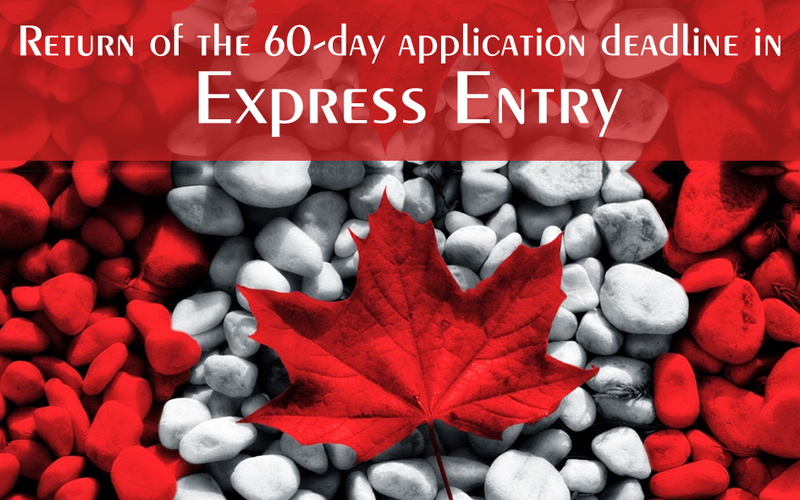 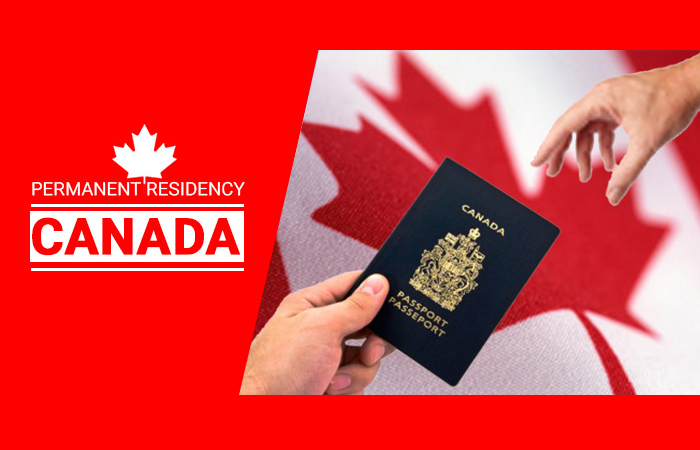 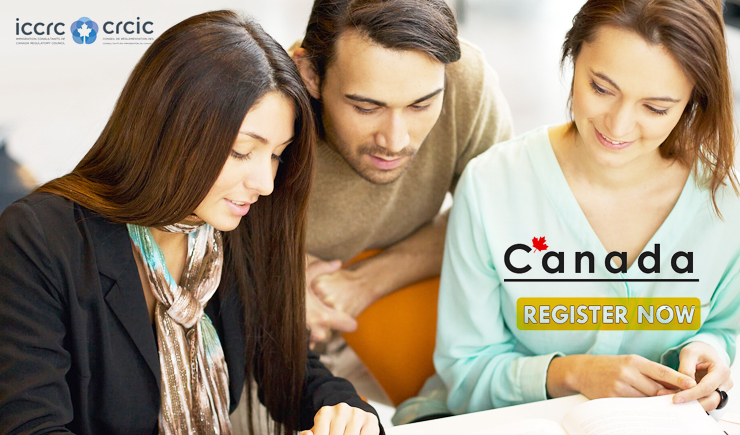 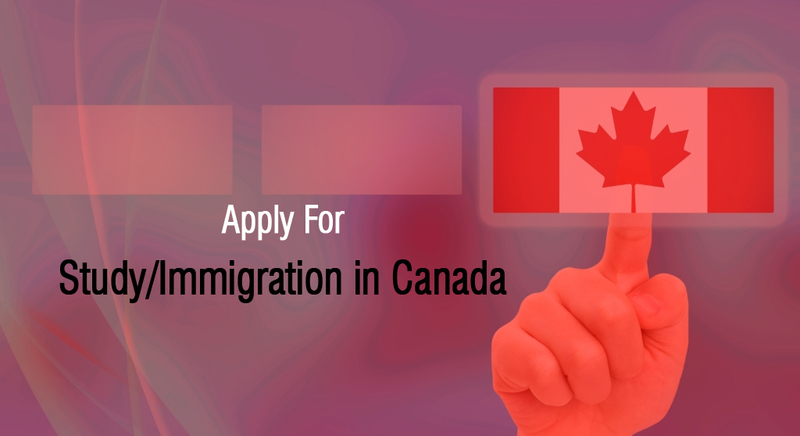 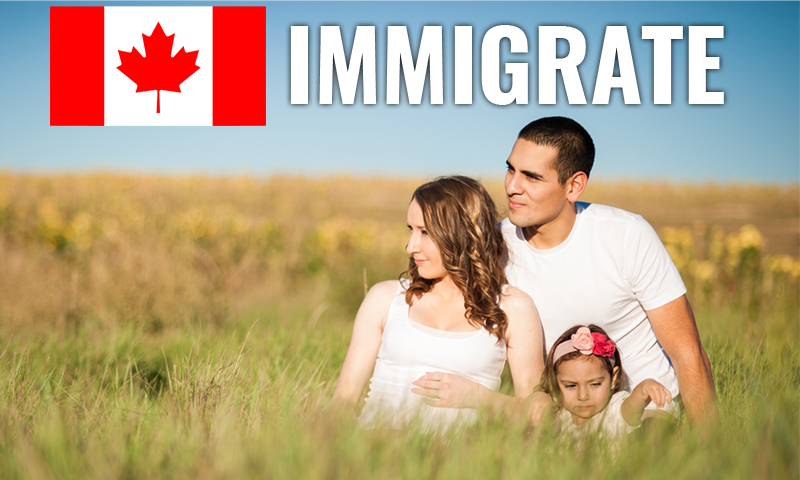 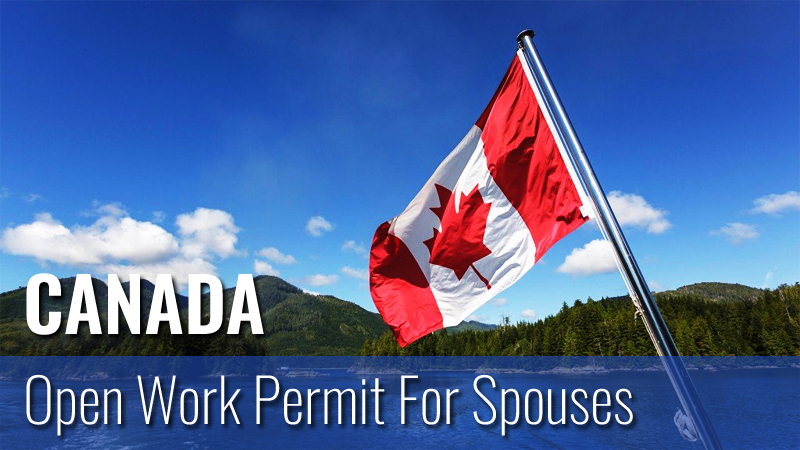 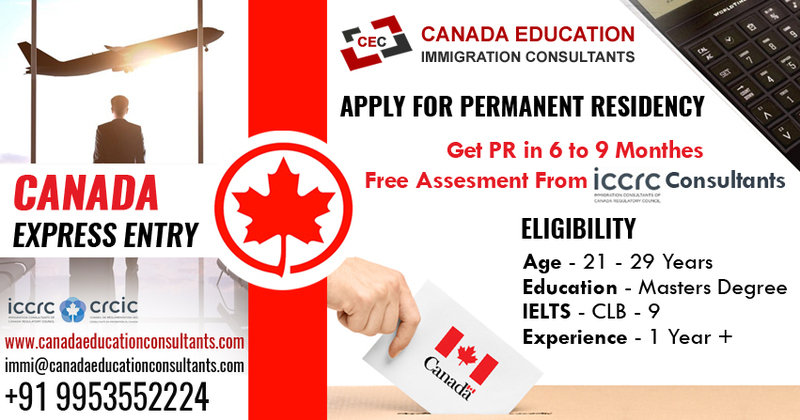 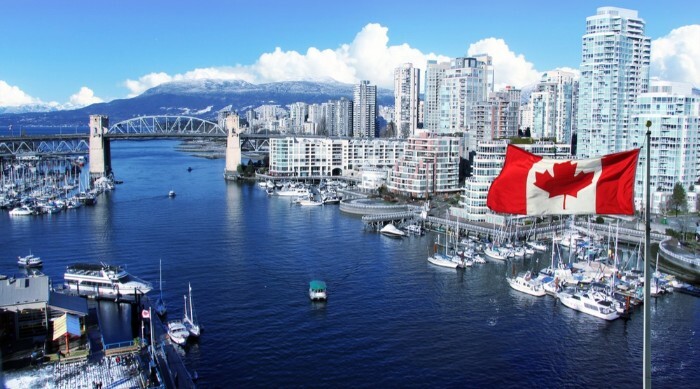 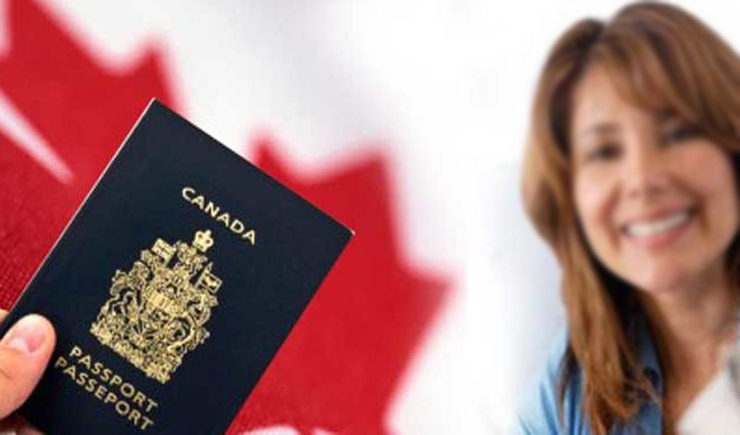 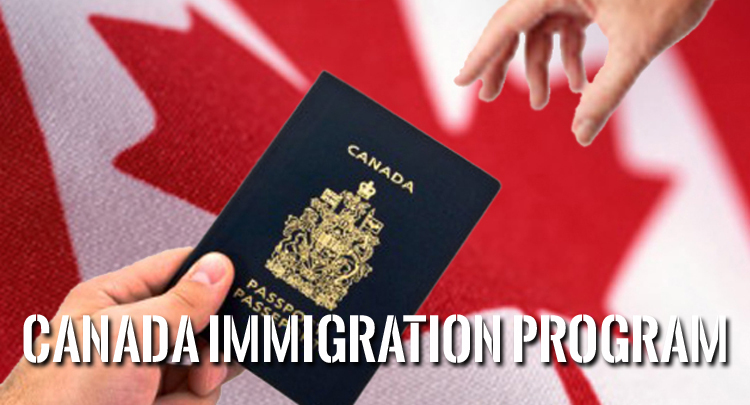 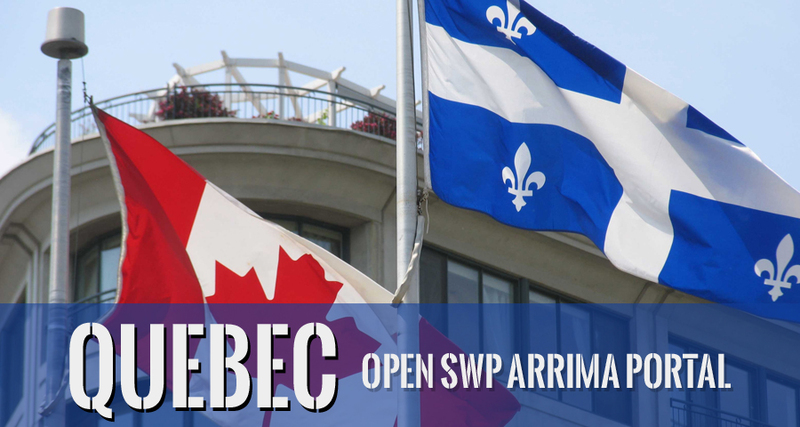 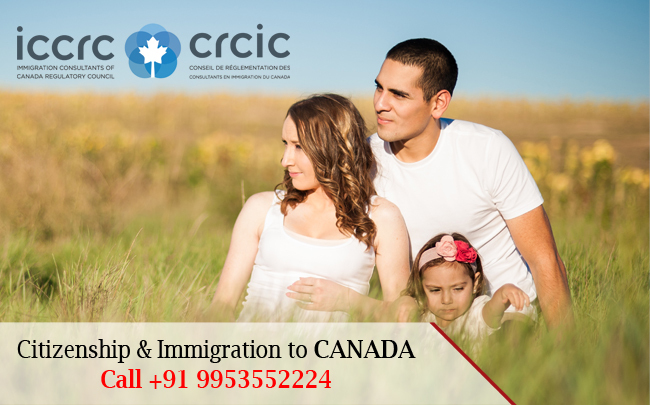 • Become Permanent Citizen of Canada. 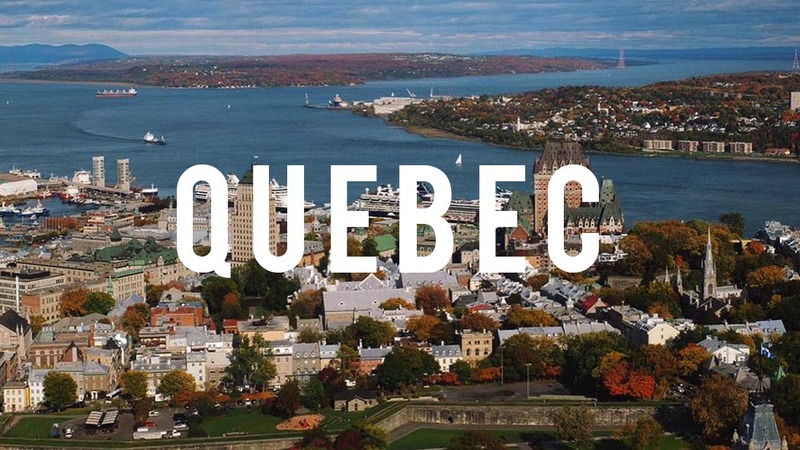 • Relocate in less than 6 months. 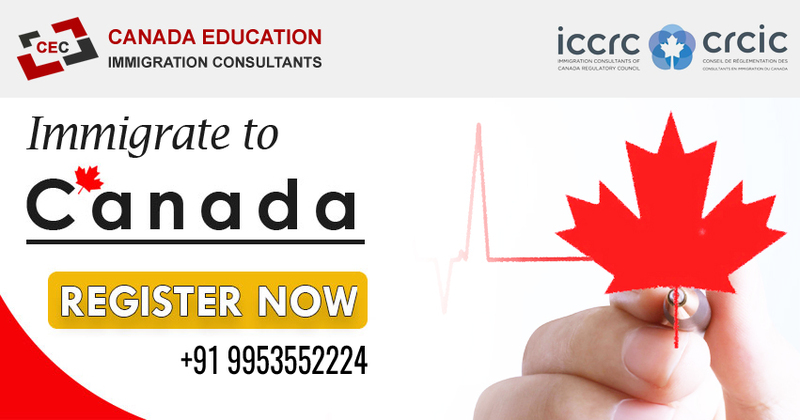 • Avail world class healthcare & retirement benefits. 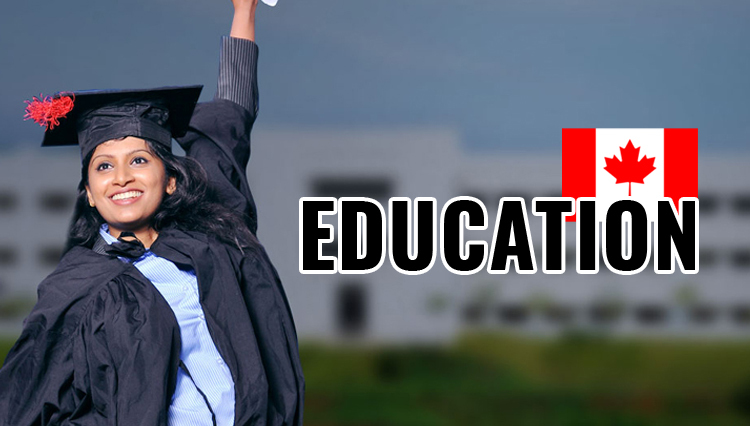 • Avail free education for children. 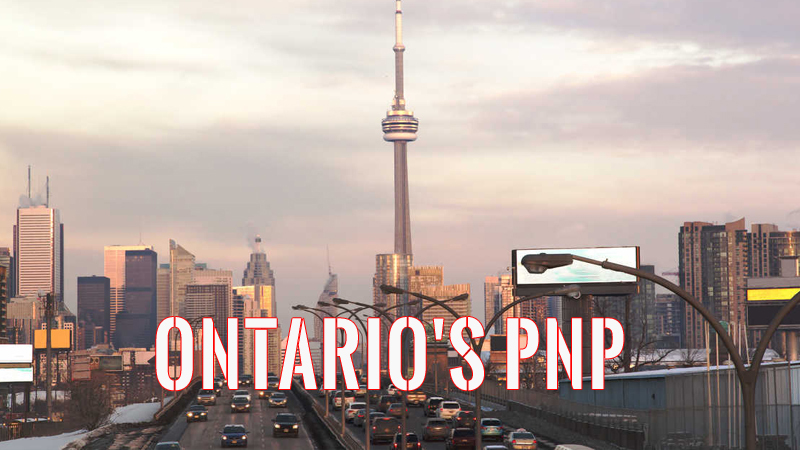 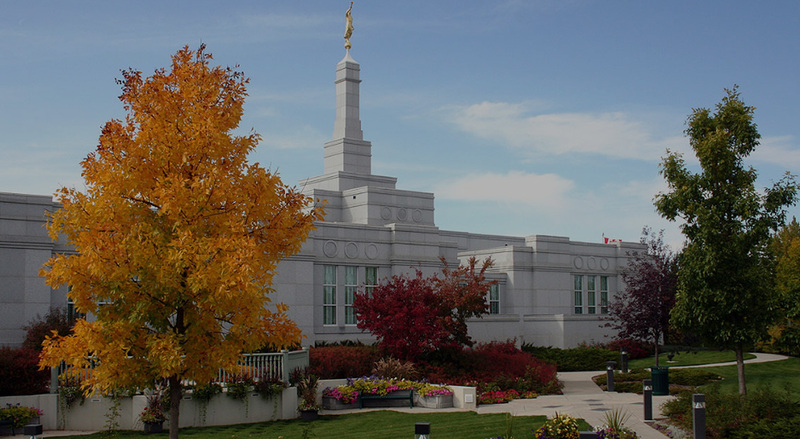 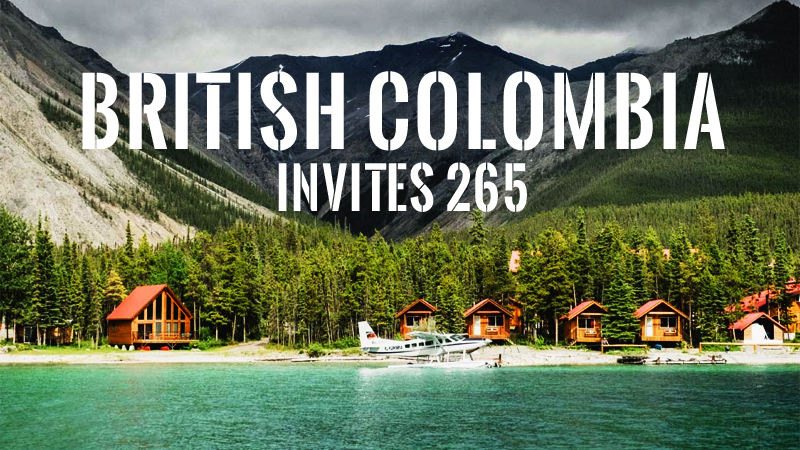 • Sponsor your relatives to join you in Canada. 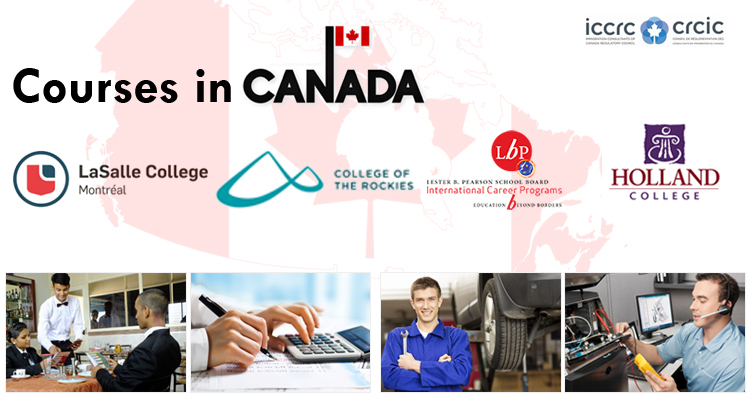 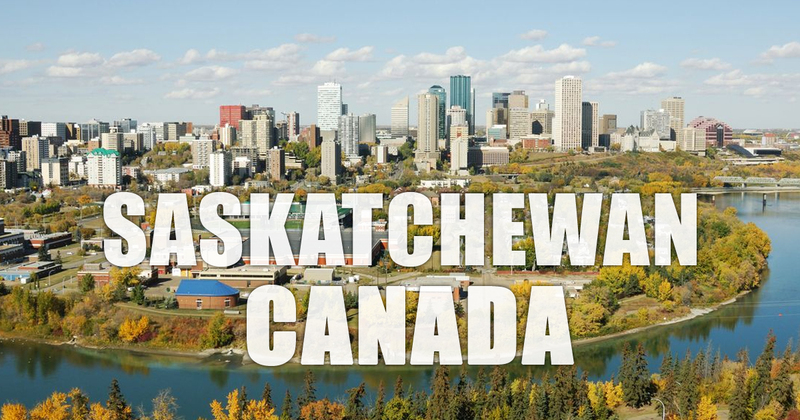 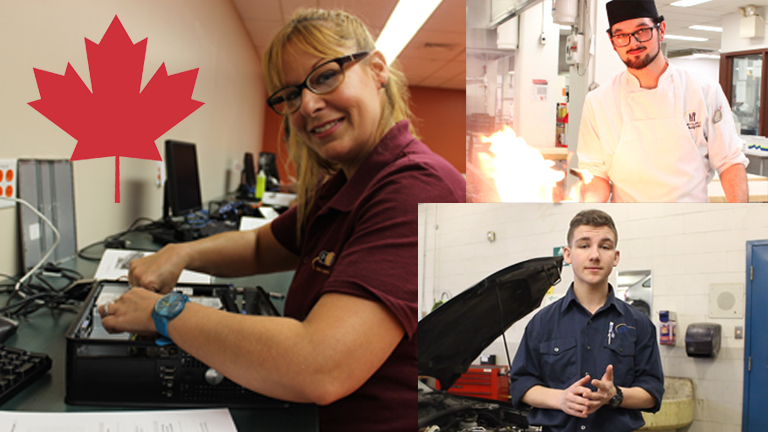 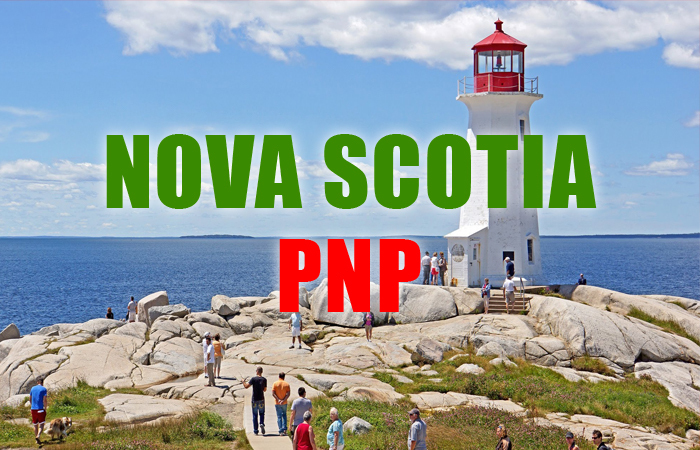 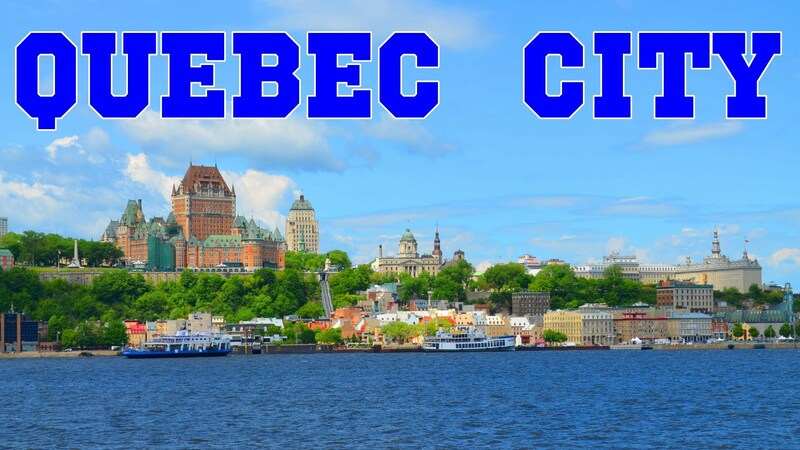 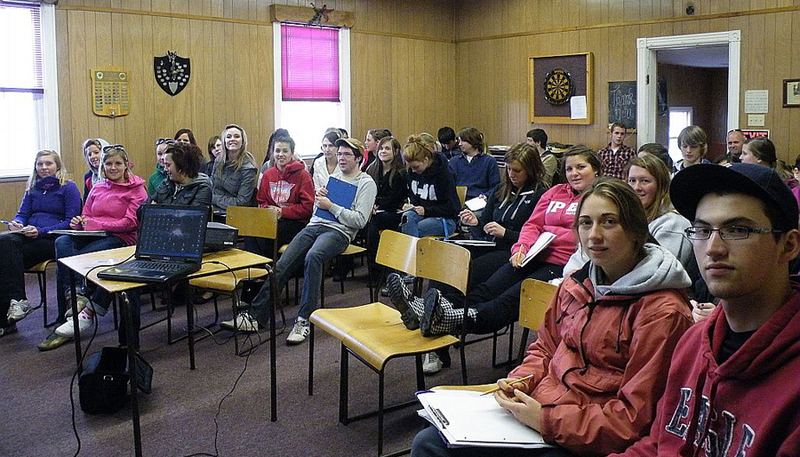 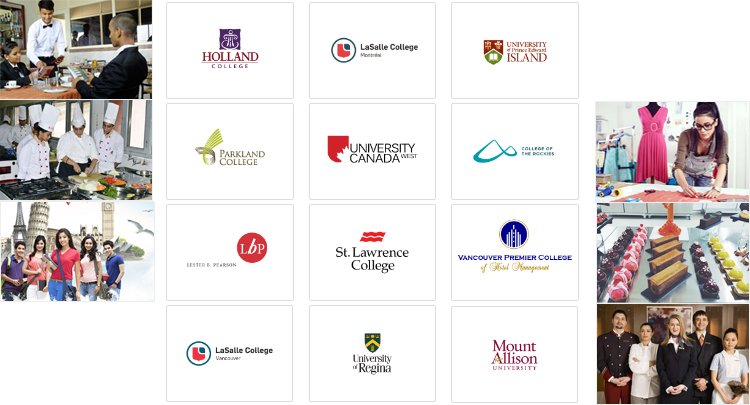 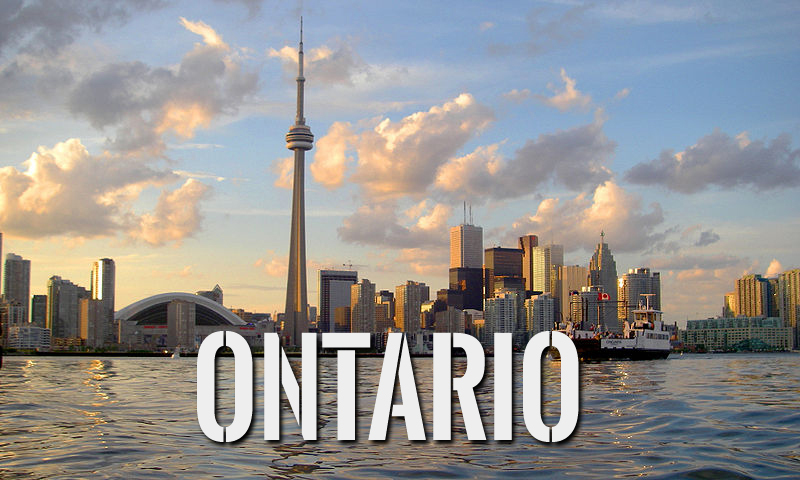 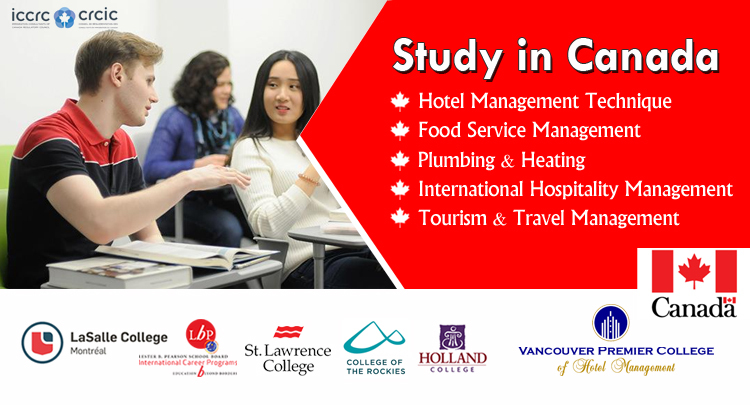 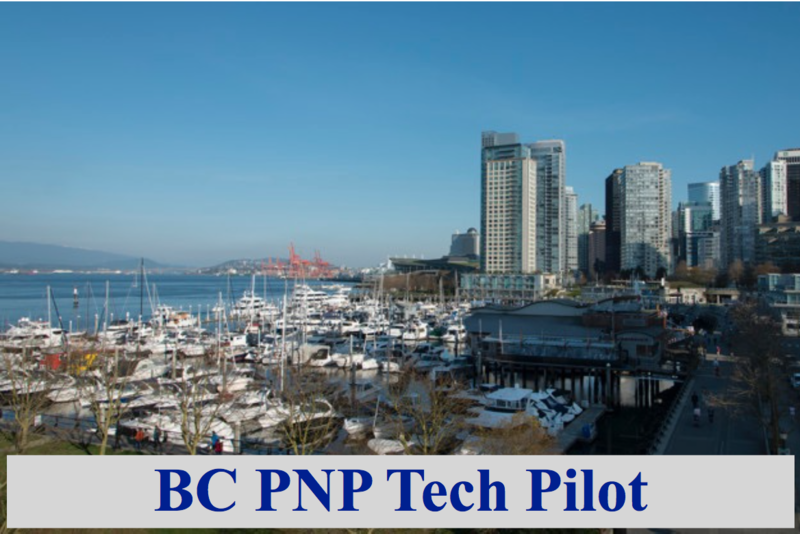 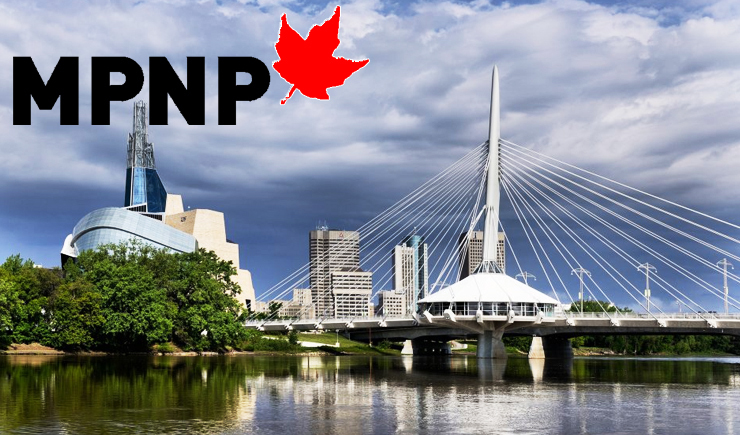 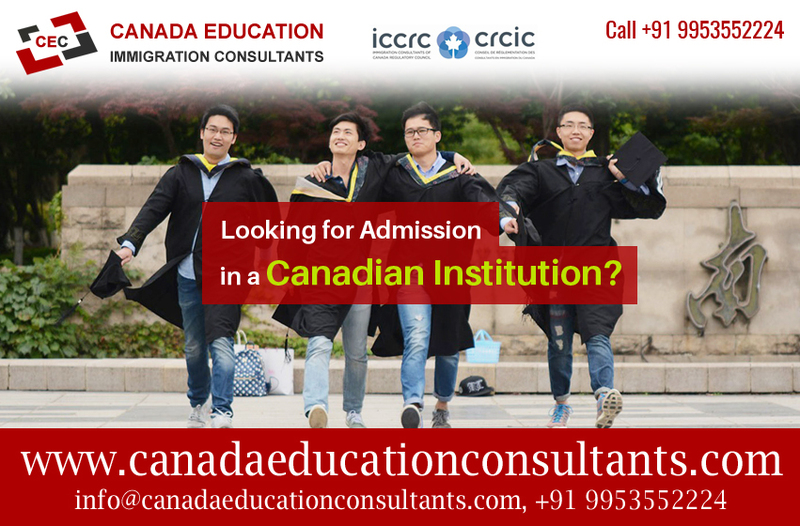 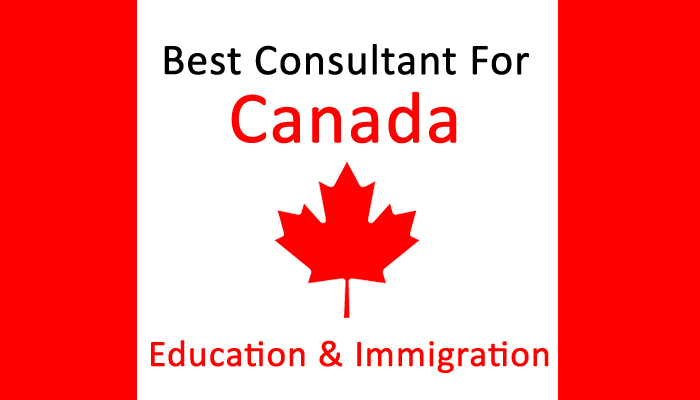 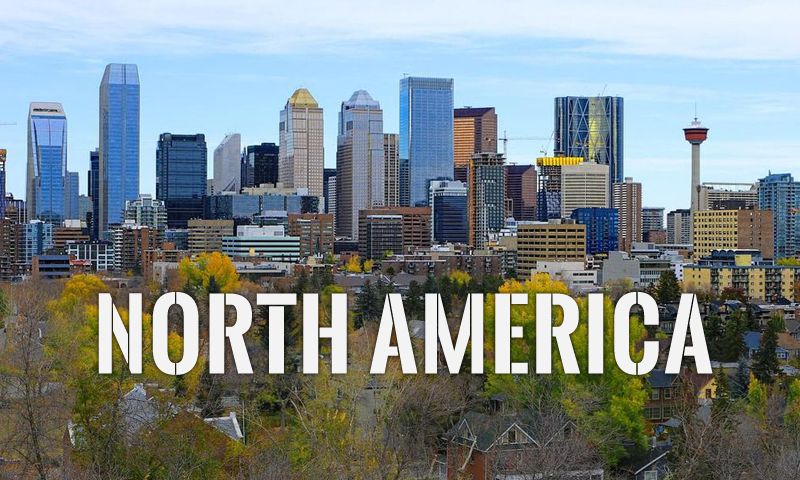 • Live, work and study in any Canadian province or territory. 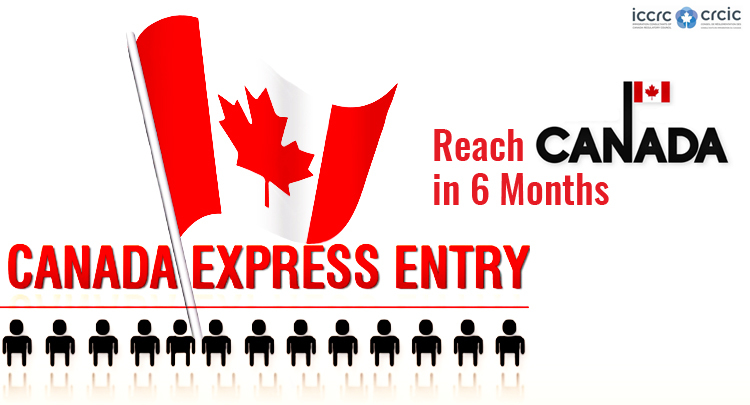 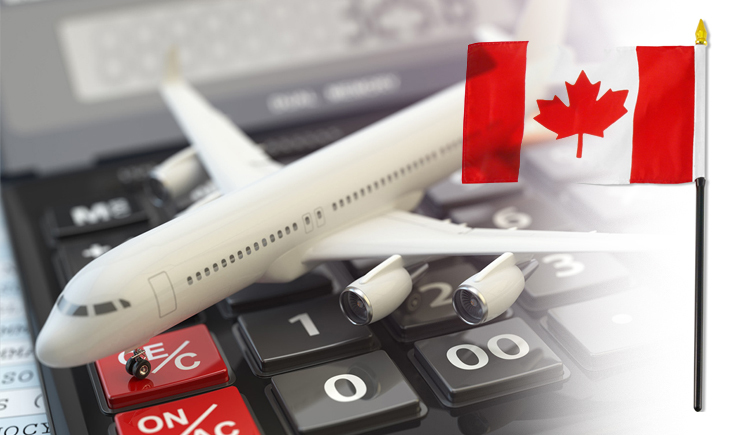 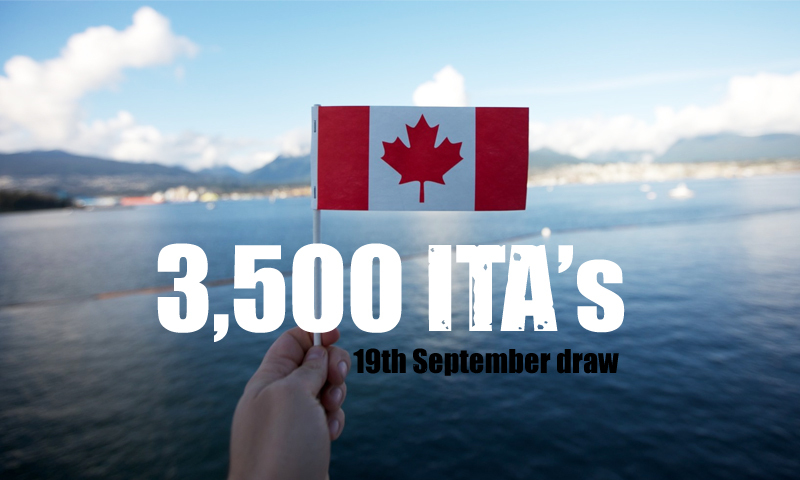 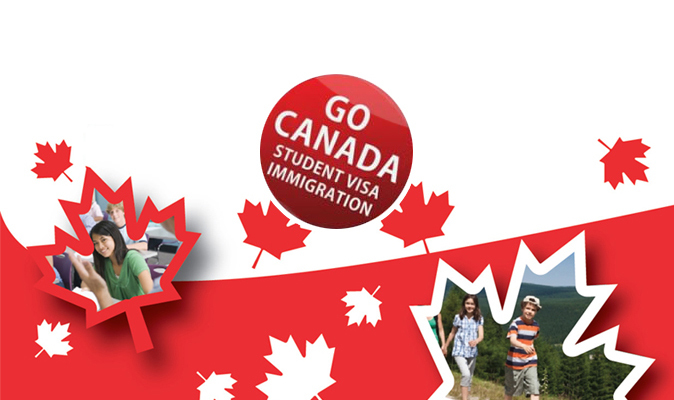 • Get Canadian passport which allows you to travel visa free to over 180 countries.